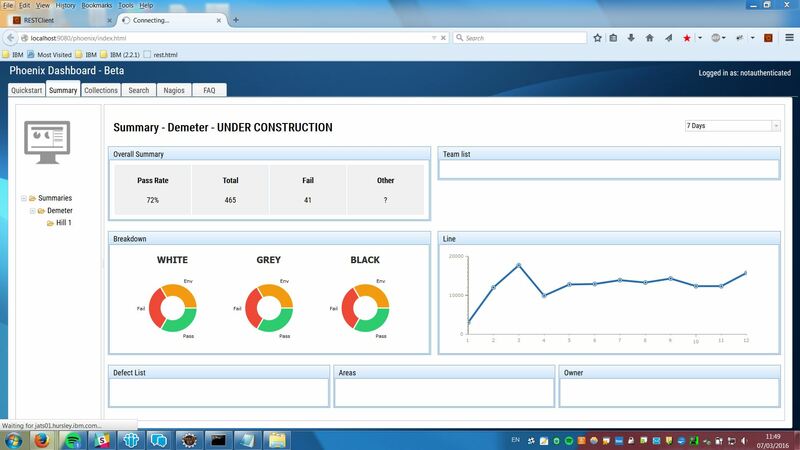 The new dashboard would have a drastic UI overhaul, with faster querying of test data for CICS and actually work - as I would personnally find that the old one would fail to load on quite a number of occassions. Rather than repeat everything that Ellie has mentioned, I will link her excellent article on the project that comprehensively details the process and the end result. You can find this page here.